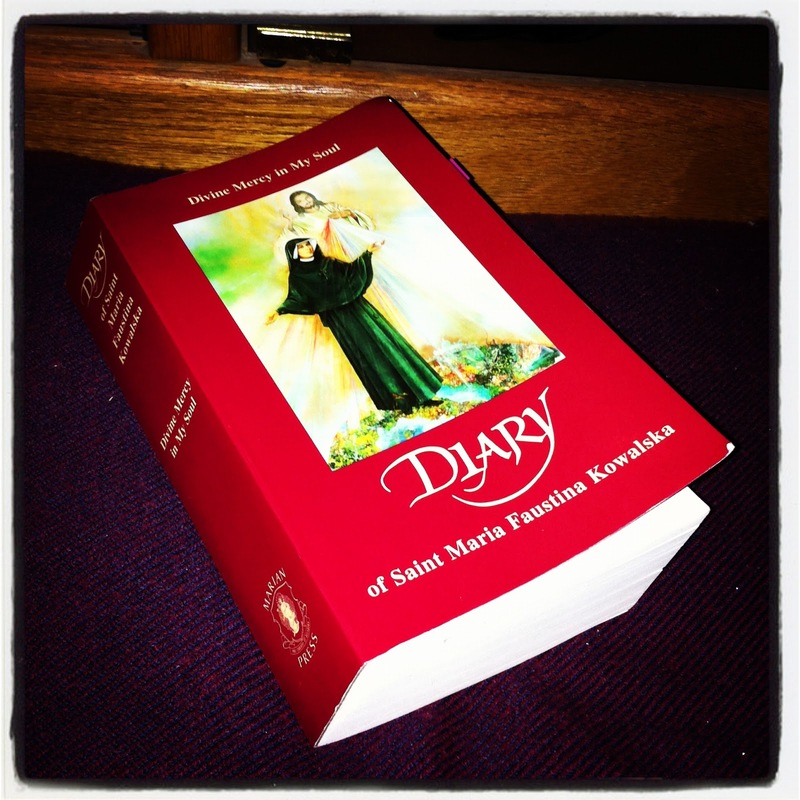 I’m not very far in St. Faustina’s diary because…she’s…well, every entry is rather substantial. I mean, there’s a lot of meat to it. At least, it seems so. I feel like I need to be in the right frame of mind in order to fully appreciate what she’s writing about. But regardless, I came across the part where she offers a little catechesis on vows that religious take. Q: What are the means by which this virtue may be preserved? A: To conquer interior temptations with the thought of the presence of God, and moreover to fight without fear. And for exterior temptations, to avoid occasions. There are, in all, seven principal means, to guard the senses, to avoid occasions, to avoid idleness, to remove temptations promptly, to remove oneself from all — and especially particular friendships, the spirit of mortification, and to reveal all these temptations to one’s confessor. Besides this, there are also five means of preserving this virtue: humility, the spirit of prayer, modesty of the eyes, fidelity to the rule, a sincere devotion to the Blessed Virgin Mary. Temptations of the flesh are like shiny objects to our squirrely life. So attractive. And I like how St. Faustina speaks of conquering the interior temptations by filling yourself with God. And for the exterior temptations…simple removal from those things that are tempting. But, that’s stuff I’ve heard before. And I realize that this in context to the vows of Poverty, Chastity, and Obedience that religious brothers and sisters take, but I still think this is useful. What really prompted me to write this blog post was the five means she listed in order to preserve the virtue of chastity: humility, the spirit of prayer, modesty of the eyes, fidelity to the rule, and a sincere devotion to the Blessed Virgin Mary. Cool stuff. I know I need to work on some of these means More prayer and reflection, that’s for sure. Challenge accepted. St. Maria Faustina Kowalska, pray for us!